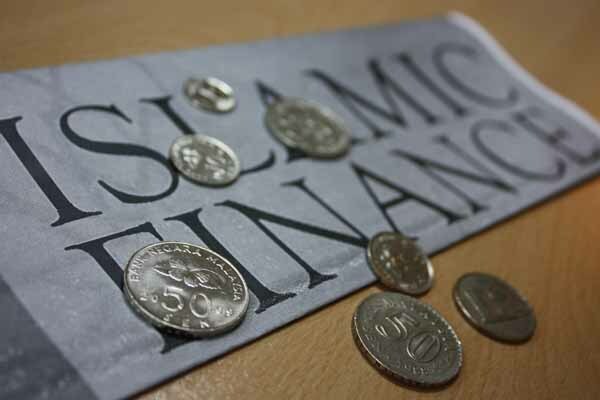 To promote awareness and facilitate the growth of the Islamic financial system, the 2nd Islamic Finance Conference will be held at Marriott Hotel, Karachi, on June 20 and 21. This was announced by Naeem Qureshi, Chairman Organizing Committee, and Mehmood Tareen, the Project Head, while addressing media men and organizing committee. This event is being held in collaboration with Publicity Channel, Modarbah Association of Pakistan, Khabeer Financial Services, leading Islamic banks, and prominent financial institutions. Prior to the conference, general awareness sessions for the public will be held, in which entry will be free of cost. Talking about the conference and Shariah sessions by leading experts, Naeem Qureshi said that on June 20, Islamic financial institutions would exhibit their products and services in an all day-expo. Awareness sessions for the general public would be held on the same day, which people from all walks of life can attend. Senior provincial minister Sirajul Haq will inaugurate the session.